Endorsed by the celebrity "King of the Jungle", five times World Champion, Eric Bristow. 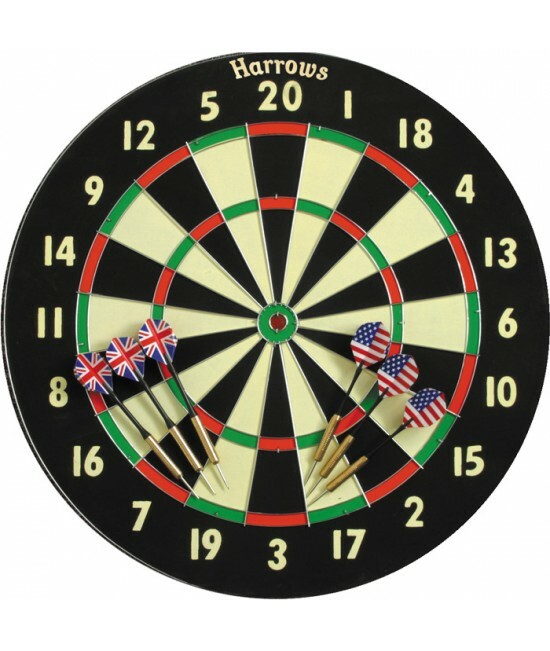 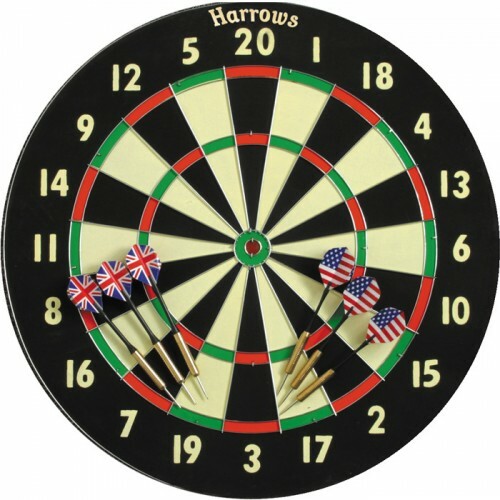 Fun for all the family, this tournament sized (18 x 1") paper coil steeltip game comes complete with six 18g brass darts. Features a bonus value target game on the reverse.